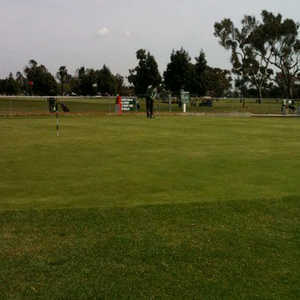 The 18-hole South Par-3 at Alondra Park Golf Course in Lawndale, CA is a public golf course that opened in 1947. 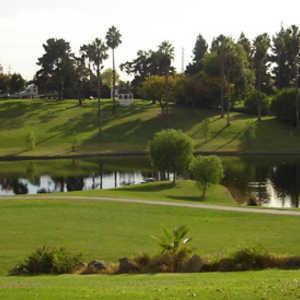 Designed by Cecil B. Hollingsworth, South Par-3 at Alondra Park Golf Course measures 2252 yards from the longest tees. 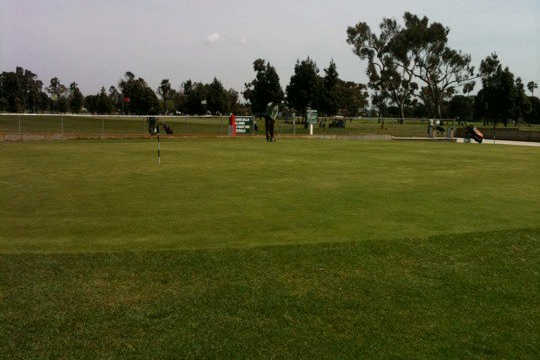 Alondra Par 3 Golf Course is one of the best Par 3 courses to practice a short game of golf. The 18 holes of straight fairways are great for new players. The maintenace of the golf facility is wonderful. 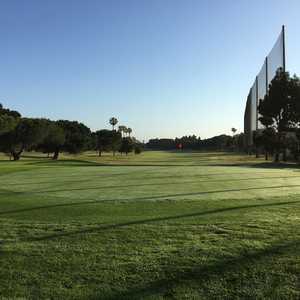 They have golf pratice greens, a new chipping area and a place for bunker practice also. 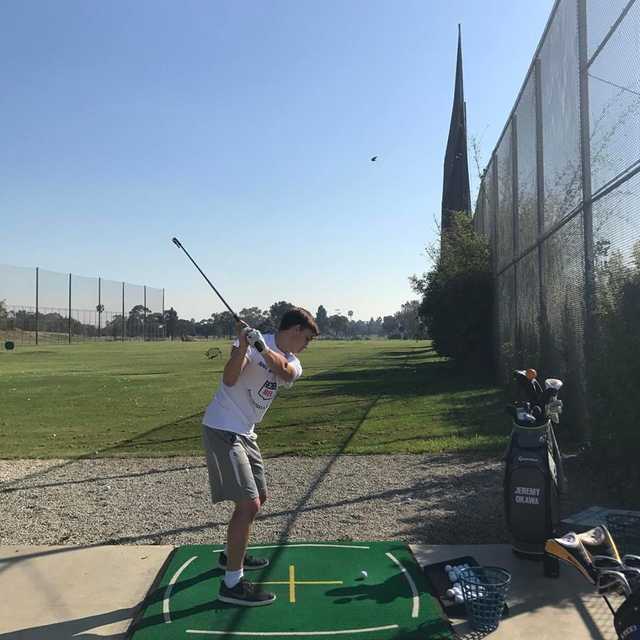 Everything with a golf range for a day to practice and play golf.